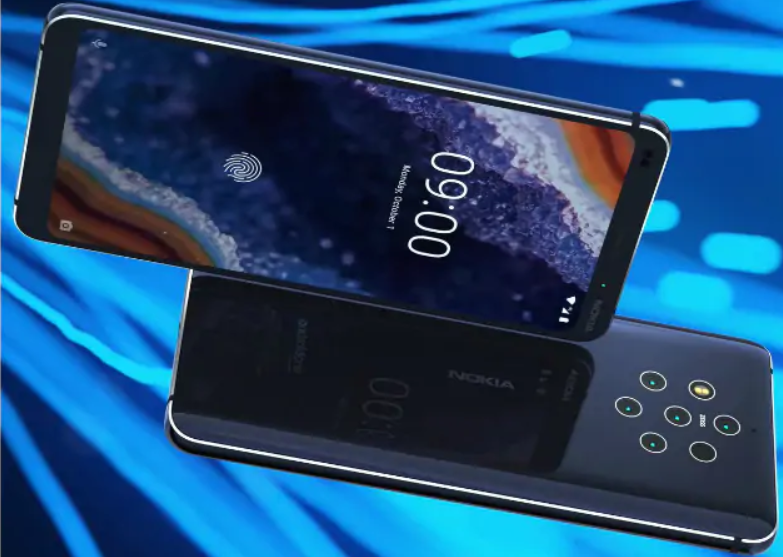 A new video of the Nokia 9 PureView recently surfaced with a Penta-lens camera set-up, there were rumors and speculations earlier that Nokia’s latest flagship would feature five cameras, but many took those rumors with a grain of salt. However, this latest video confirms all those rumors were true and gives us a glimpse of the latest flagship by HMD Global. It seems that the video is part of a marketing campaign for the Nokia 9 PureView and by the looks of it, the phone seems promising. 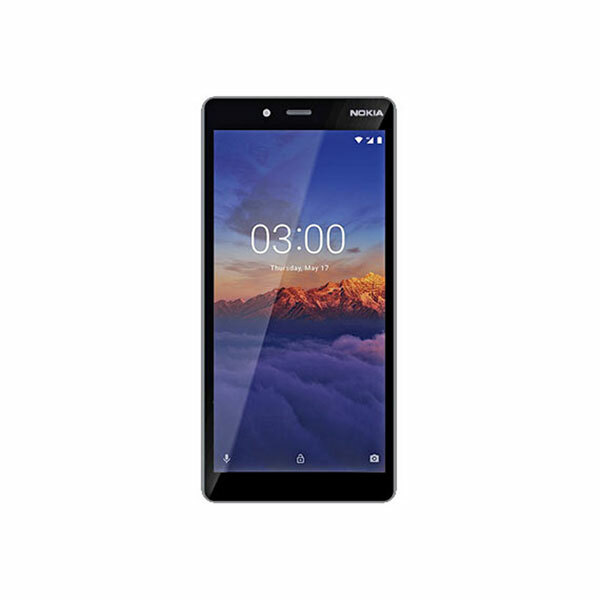 The design of the phone from the front is pretty similar to Nokia 8 Sirocco, however, the back of the phone is where things get interesting. The phone features a unique Penta-lens camera set-up, the video also shows that Nokia 9 PureView will feature an edge-to-edge display, however, the dimensions of the phone in the video are 18:9, not edge-to-edge like a Xiaomi Mi Mix 3 or an iPhone X/XS. Another promising aspect about this phone is that it supports the Android One program, the same software as the one in Google’s Pixel devices which means it’ll be first in line for Android updates along with the Pixel phones. The video further highlighted the new functionality that the camera brings with itself, the Penta-lens setup will take five simultaneous shots, which will capture light 10x more than a normal picture. Furthermore, the different shots will also enable the phone to capture incredible texture and detail. 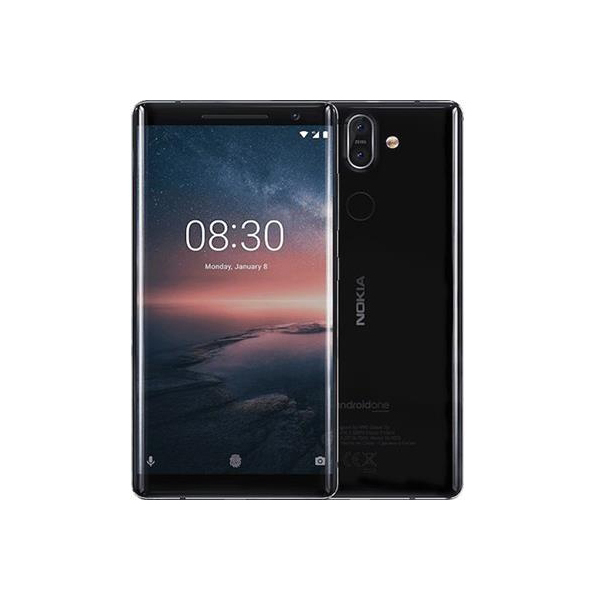 Following Google’s footsteps, Nokia with this phone has also introduced HDR photography, which the company is calling “Stunning crisp HDR photography”. Furthermore, the phone will use Google’s software to re-focus the shot with Google photos for incredible depth-of-field control. To top things off, Nokia 9 PureView will support a 2K display with an in-display fingerprint unlock, the only shortcoming of the phone is that it will sponsor a year old Snapdragon 845, instead of the new Snapdragon 855. It’s still unknown when the phone will be launched but rumors suggest that it could be announced as early as January 2019.